Can day trading be profitable? Can it even make you rich, or will it make you broke? The same could be asked for swing trading in any market, whether it’s Forex, the stock market, E-minis or futures. 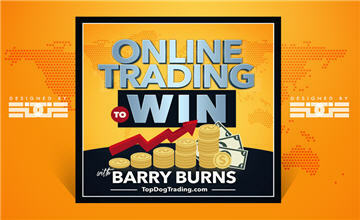 Today I answer a question from a frustrated trader who has been trying (unsuccessfully) to be profitable for 10 years!